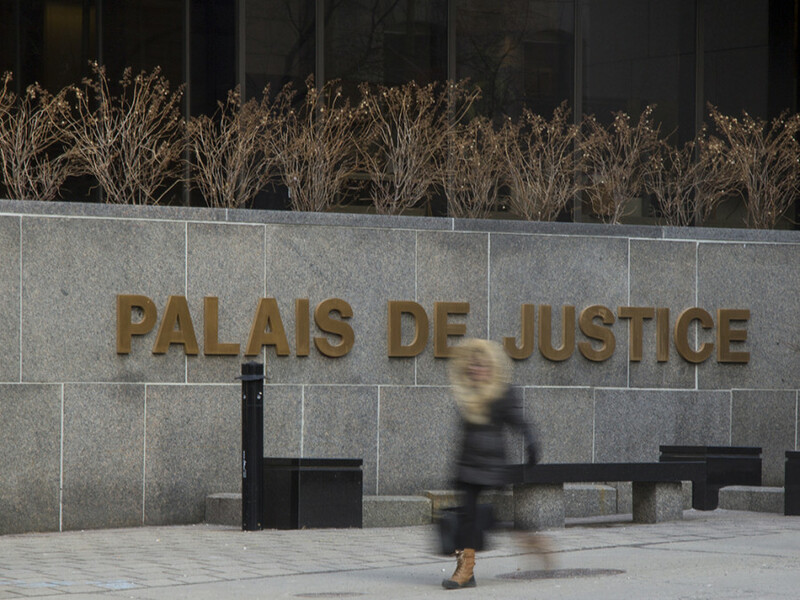 The trial of Hisham Saadi, the 48-year-old suspected in connection with a bomb threat hoax against Concordia University last year, began this morning at the Palais de Justice. Montreal police detectives and an officer testified this morning, giving a rundown of what happened on March 1 of last year, describing police operations and digital evidence collected. Saadi is charged with mischief, uttering threats and inciting fear of a terrorist-related attack. If found guilty, he could face a maximum sentence of 10 years. Some of the evidence, however, may be considered inadmissible following a request for evaluation by defense lawyer Caroline Braun. In March last year, Saadi allegedly wrote a letter to Concordia saying that homemade bombs would be detonated at the downtown campus, on floors in the Hall and EV buildings. He was arrested in his Côte-des-Neiges apartment just after midnight, about 12 hours after three Concordia buildings, EV, GM, and Hall, were evacuated and searched by police for explosives. Saadi is facing separate charges for having violated one of his bail conditions, for which he plead guilty and will be sentenced for later today. The trial for the three bomb hoax-related criminal charges will resume later today. Saadi has no criminal record.